This is Part 1 of a 2 part article and the first in a series on travel to Florida. 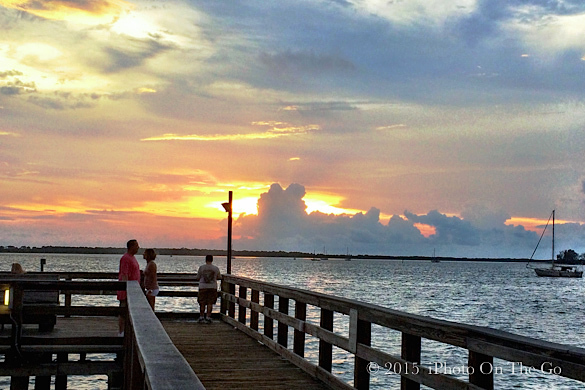 Known as the Sunshine State, Florida is more than just beaches and fun in the sun. 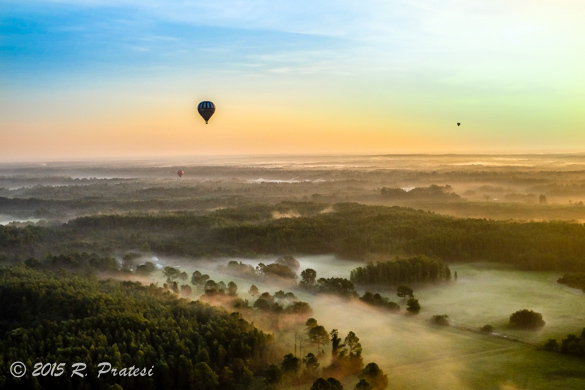 A great year-round destination, many cities in Florida offer upscale travel experiences complete with fine dining, numerous attractions, and activities that will please even the most discriminating and adventurous traveler. From Winter Park to Kissimmee, the Orlando area has become a playground for old and young alike. With 62 million visitors in 2014 and just over 2 million residents in the city, it can be hard to find activities beyond the obvious and crowded attractions. However, with a little planning you can create your own Orlando experience. We suggest you start by getting high. On a recent trip to Orlando, we created a vacation itinerary that was romantic and adventurous with excellent dining options. 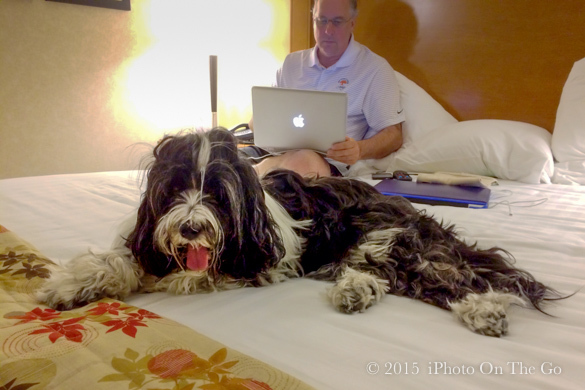 We stayed at a resort that was pet friendly and offered affordable luxury options for adults. And while we were concerned about the warm temperatures in Florida during the summer, we were pleasantly surprised to discover that they were no warmer than Atlanta and oftentimes, even cooler. 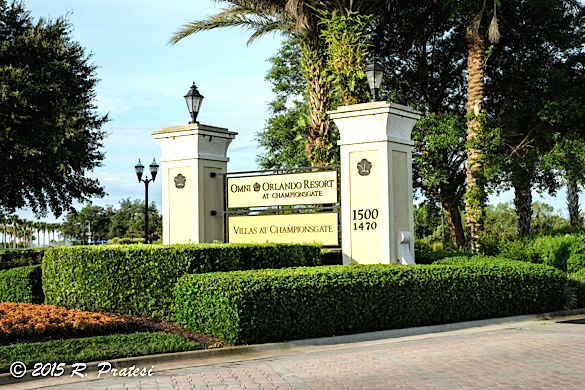 For a quieter option, book a hotel or resort outside of the main fray of tourist traffic, but remember that a lot of the properties in the Orlando area are quite large due to the number of visitors each year. 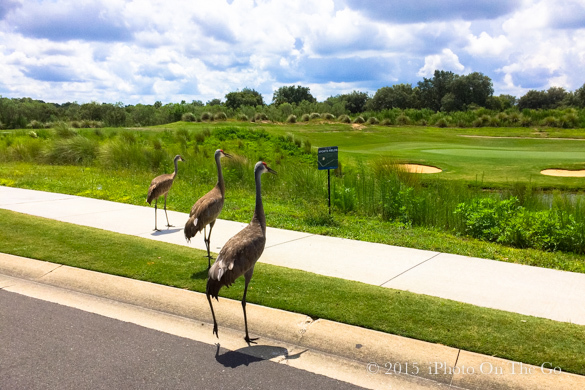 Because of their size, the good news is that many of them offer upscale amenities and numerous on-site activities. 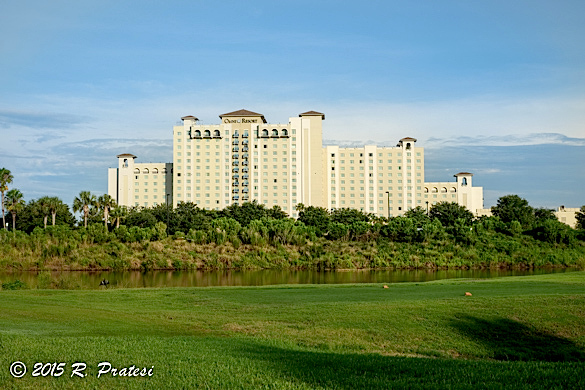 We chose the Omni Orlando Resort at ChampionsGate. 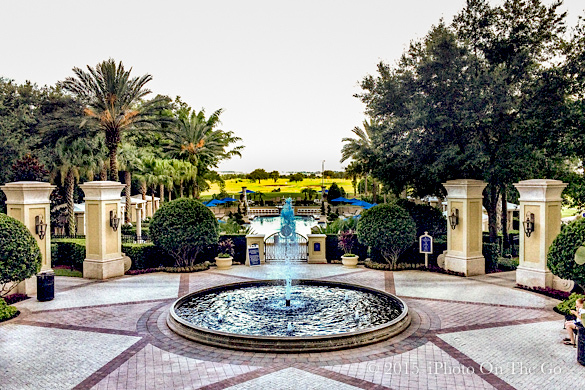 This luxury resort (with 720 guest rooms) is located in ChampionsGate, Florida. 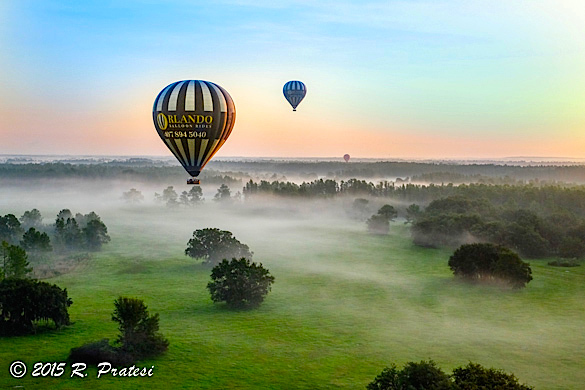 Just outside of Orlando, it is a 15 to 20 minutes drive by car from most of the larger tourist attractions. It’s an ideal location for hosting an event, such as a wedding or business meeting, and for an extended stay they have luxury villas complete with kitchens. If you’re in the main resort building, request a room on a higher floor with a view of the golf course, recreation areas, and unspoiled land surrounding the property.